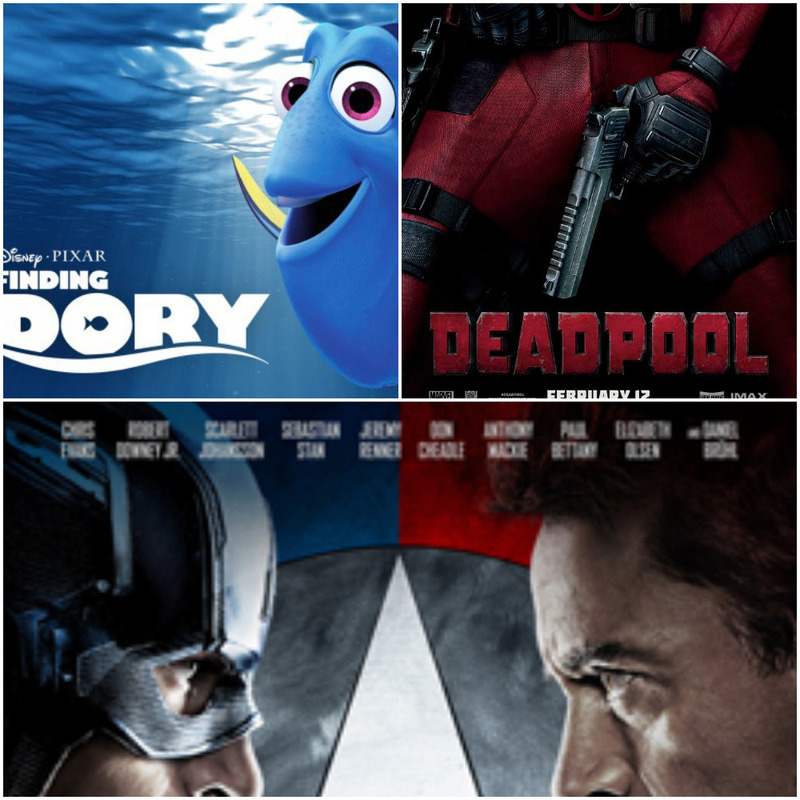 We have crossed the half-mark of the year, and I thought it would be cool to list the top 6 biggest selling movies of 2016 so far. By the way, when I say biggest selling, I mean highest grossing at the box office. The figures I used to rank them are based on global sales, and not American sales alone. Okay, let's kick off with number 6 on the list. Coincidentally, I just watched this movie last night. It made me really long for its prequel, Finding Nemo, which is one of my best animation movies of all time. 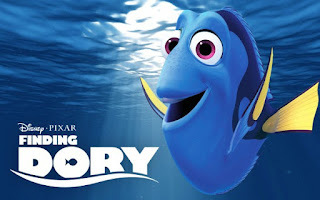 Dory played a major part in helping Nemo's Dad find Nemo in Finding Nemo, and in this movie, she is on a quest to find her own parents. A very funny and emotional movie. Ellen Degeneres is the one behind Dory's voice in the movie (and in Finding Nemow too). I think this (along with other elements) helped with the movie do so well. By the way, Finding Nemo is the 35th biggest selling movie of all time, with a global gross of 936 million in ticket sales. Okay, back to Finding Dory. The movie was released on the 17th of June, just about four weeks ago. It is barely one month old and it has already sold so many tickets. It has currently grossed 644 million in ticket sales globally, and would definitely hit the 700 million mark in a few weeks. I like this movie, but honestly, I don't really understand why it sold so much. I mean, the cursing in the movie is so disturbing. I don't know, maybe that's what gave it that shock value that made people really want to see it. Don't get me wrong, it is a good super hero movie, but I just don't see it as extraordinary enough to be so successful at the box office. 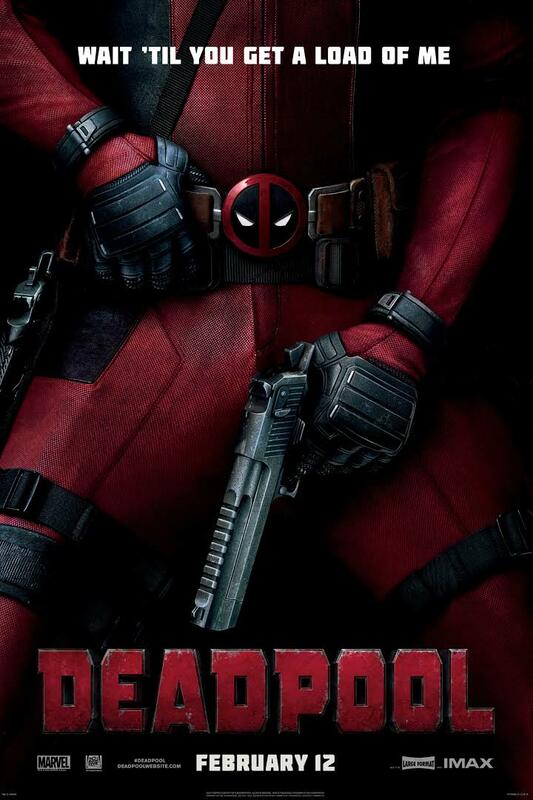 It was released in February, and so far it has grossed 782 million dollars globally in ticket sales. 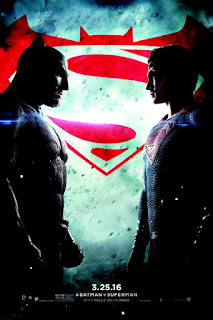 This is a very well put together super hero movie about Superman and Batman, and a surprise appearance by Wonder Woman. A lot of people say the story was too much, and that the movie would have been better with more action, but the story made the action at the end a lot more enjoyable to me. The 2 hours 30 minutes DC Comics movie was released March of this year, and has grossed $872 million at box office worldwide. This is one of my favorite movies of 2016. I think after Captain America, this is my favorite movie this year. The movie gets your adrenaline pumping from the get go. 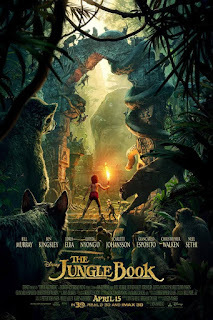 I think the Mowgli kid (played by 12 year old actor, Neel Sethi) needs to win an award for real. Great acting from the Indian-American kid. 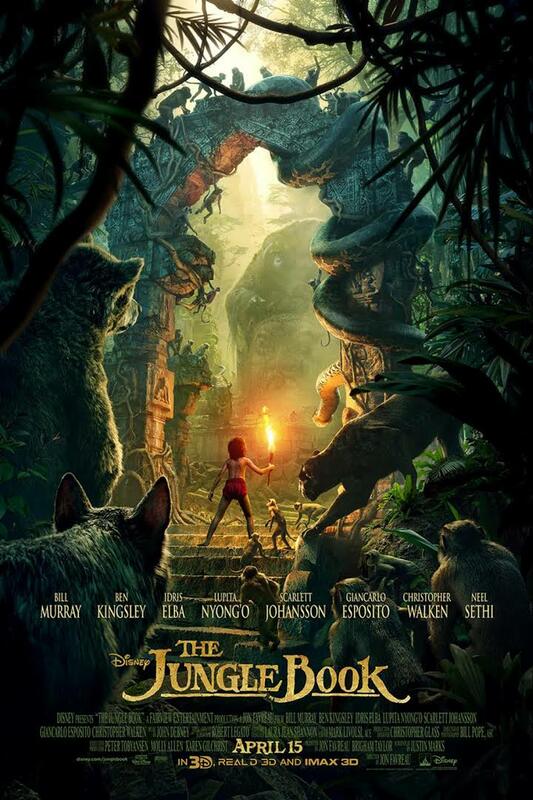 The special effects are state of the art, and the plot is really top notch for a movie about a kid living in the jungle. The movie has grossed $936 million to date globally at the box office. With an estimated budget of $175 million, that's some great return on investment. 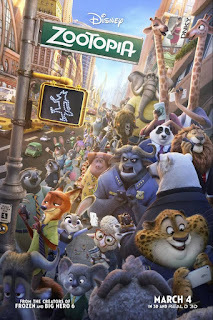 Before this movie was released, they were only 25 movies in history that had grossed a billion upwards globally; now, Zootopia is the 26th on that list. I haven't seen the movie, so i can't speak much on it. I just know it is a Disney animated movie. 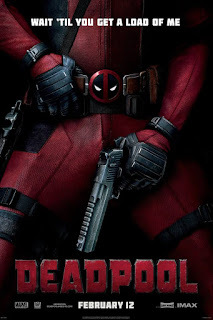 It was released in March, and so far, it has grossed over 1 billion dollars at the box office. Yup! We are at the top of the list. 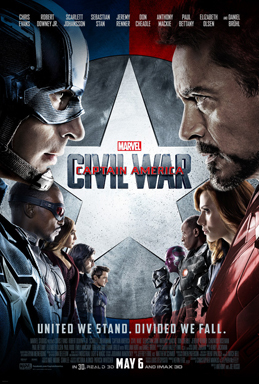 My personal favorite movie of 2016 so far, Captain America: Civil War is a masterpiece of a movie. Great cinematography, great plot, great fight sequences, super great cast...should I go on. But for real, the fight scenes in this movie were too well coordinated...one of the best of any super hero movie I have ever seen. I am talking of the hand-to-hand combat. With over $1.1 billion in box office gross globally, it has become the 12th biggest selling movie in Hollywood history (worldwide).